CMS has released two separate communications related to the Pre-Rule 2019, or ANPRM. HealthPRO®/Heritage is strongly encouraging clients to review this CMS “financial analysis” with your RVP or the Clinical Strategies Division as soon as possible! It is critical to assess the potential impact that RCS-1 may have on your community’s bottom line, and – if necessary – begin thinking about and implementing strategic processes to ensure your future success (should RCS-1 be implemented next year). RCS-1 Readiness: The cornerstone of HealthPRO®/Heritage’s strategic approach is to proactively execute on care redesign initiatives and to focus on a holistic plan that ensures success on multiple levels (i.e. : optimizing SNF VBP and SNF QRP; capitalizing on opportunities for “Rules of Participation: Phase 2, etc.). HealthPRO®/Heritage confidently believes the key to sustainability will be to NOT focus on RCS-1, but rather get ahead of the curve by driving fundamental performance metrics (episodic cost, rehospitalization rates, length of stay, etc.). Ultimately, this approach will serve to ensure your inclusion in Preferred Provider networks and competitive insurance contracts, too. This document accompanied the previously released “Technical Reports” and provides step-by-step instructions to manually determine residents’ RCS-1 classification based on data from an MDS assessment. See the RCS-1 Model Calculation Worksheet for SNFs for additional information, and refer to Figure 1 below. Finally, important to note: CMS also released Final Rule for 2018 with no changes. 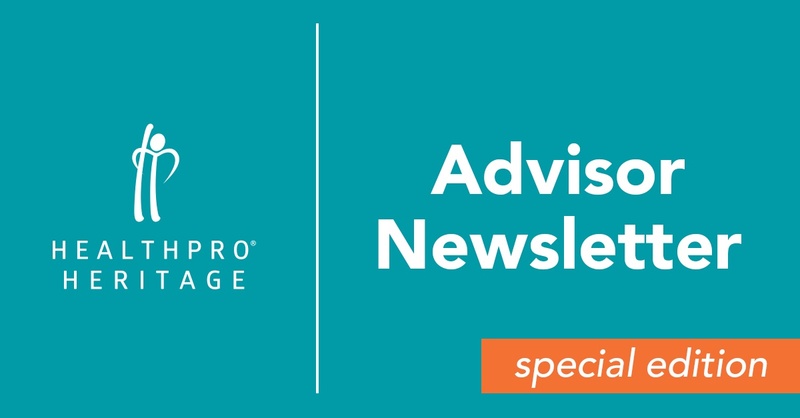 Please refer to HealthPRO®/Heritage’s previously published responses for details, guidance, strategy and how/why HealthPRO®/Heritage is ready and able to assist our clients with long-term strategies and short-term tactics assure success.